Sous vide cooking deserves way more attention from home chefs than it currently receives. I only started cooking this way recently as you might have read in my earlier post on the topic. Cooking in this style however can free up your time and be way less stressful. You don’t have to constantly be checking on food or flipping steaks. Everything cooks in a temperature controlled water bath. 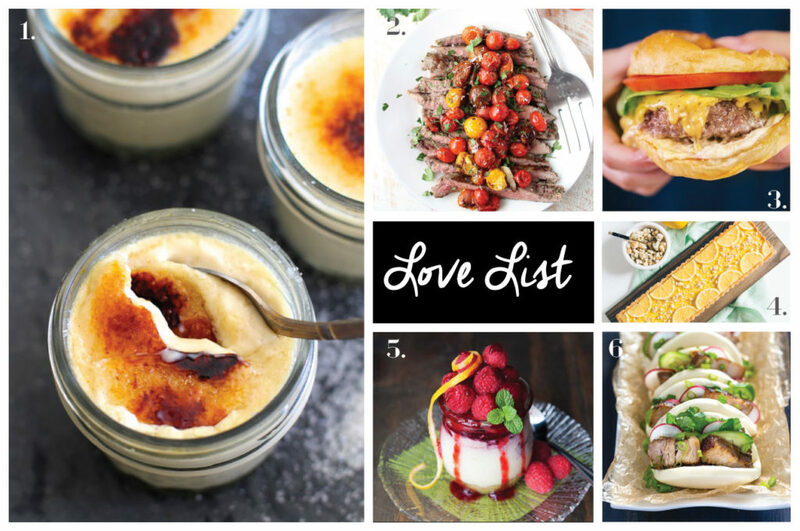 Plus you can make everything from flavorful dinners to decadent desserts. Below you’ll find some mouth watering recipes to try that are cooked sous vide! 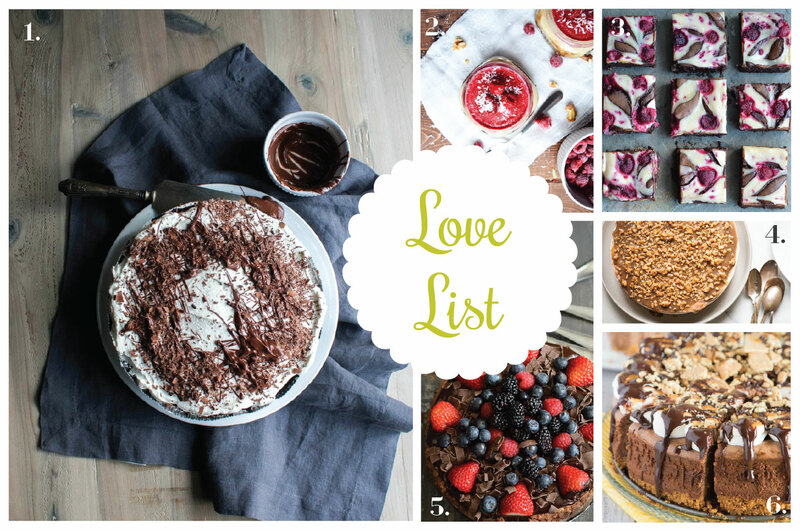 Love List 7/29/15: Cheesecake Recipes Love List 3/29/17: Lemon Desserts Love List 6/21/17: Berry Recipes Q&A with Gail Simmons on Sous Vide Cooking!